me too – but – to the best of my knowledge [and I am open to correction] the aesculus [hippocastanaceae] is a genus of about 15 species mainly from South East europe, himalayas, E. Asia and North America and unfortunately [again to the best of my knowledge] not a native of Ireland. 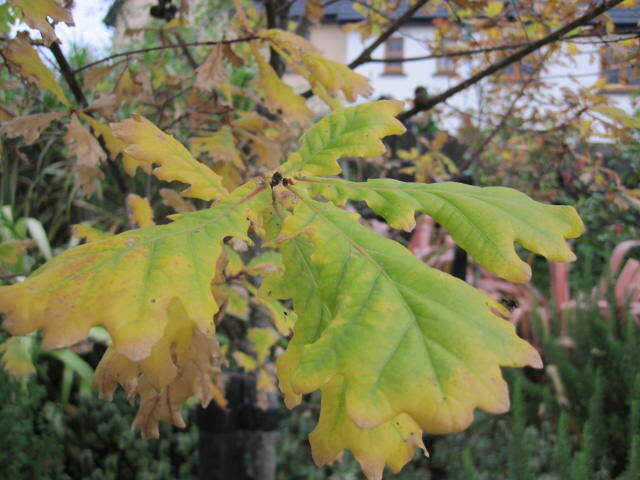 we Irish have to settle for the bruts like the Crataegus and some [rare] beauts like the oaks. Anyhow, thank you for the list! Doesn’t Native Woodland have a list on their website? –I think they at least had one in their new-member packet. 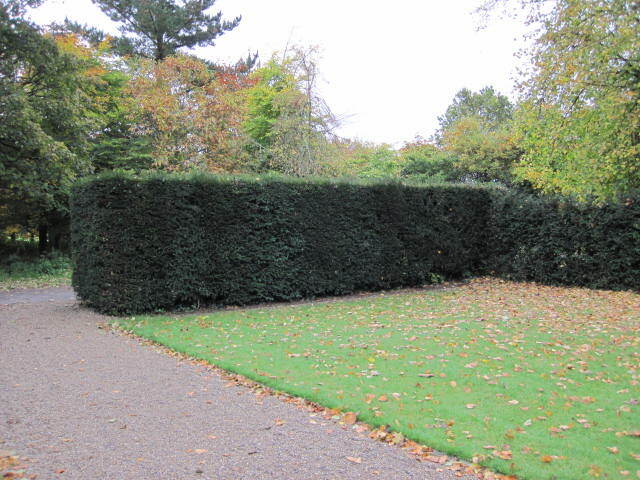 like the yew myself – but the poor fellow doesnt know if its a tree or a hedge…. Peter I’m always here—it’s my connection that makes comments a challenge. Some days are better than others. My grandmother lies buried under an enormous yew that was twisty-branched and beautiful; it must be centuries old. My mother used to make her Christmas wreaths from it (never got caught by the cemetery folks!) and perhaps that’s how it edged out the lovely willow in my choice. Now to hit ‘post’ and see what country I land in this time! 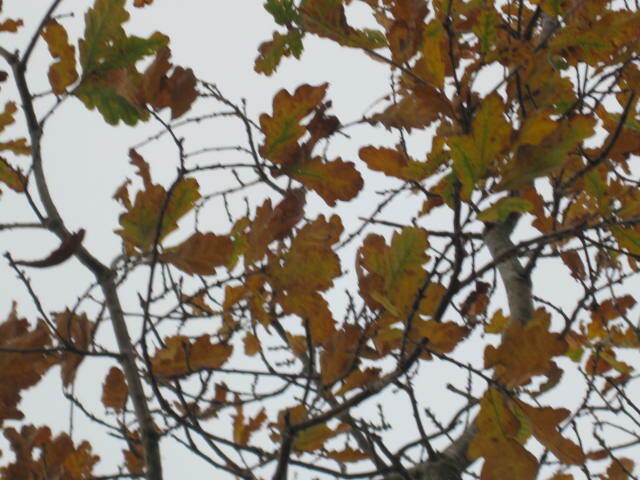 with that in mind… i’m surprised the much folklored Crataegus really hasn’t got any votes at all… ? No idea re the canadian flag… that I can gather it is based on IP address and usually quite a handy tool with regard to international horticultural conversations. Hi Peter. I visited specifically to vote for the Rowan tree but it’s not here. Is the Rowan indigenous or is it a blow-in? Sure I had to pick the tree I was named after or did they name me after the nut? I’ll have to ask my mother. I will check that book out actually. love all that the old mythology malarchy. Find it very hard to find books on the subject – even without reference to trees. love those kind of stories. Makes doing posts like this all the worthwhile. Thank you so much 🙂 Re the yew… its a bit of a crataegus [hawthorn] its a hedge and a tree. In the yew context… the ‘ye olde english gardens’ kept them moreeso as hedges… whilst the later years saw them become more of the latter. Really wish Beech was native, rather than merely naturalised, as that’s my favourite tree by miles. 🙂 Oak’s a pretty good runner up though. I went for the cherry hoping that that’s the same thing as what we call the cherry blosom, the oak and all are nice but its lovely to see the cherry blossom flowers. Otherwise as I’ve said before I like the fodden trees and Cedrus Libani is my no. 1, and if I hold firm to my intentions I’ll get to see them in the flesh next year. Ah Peter! 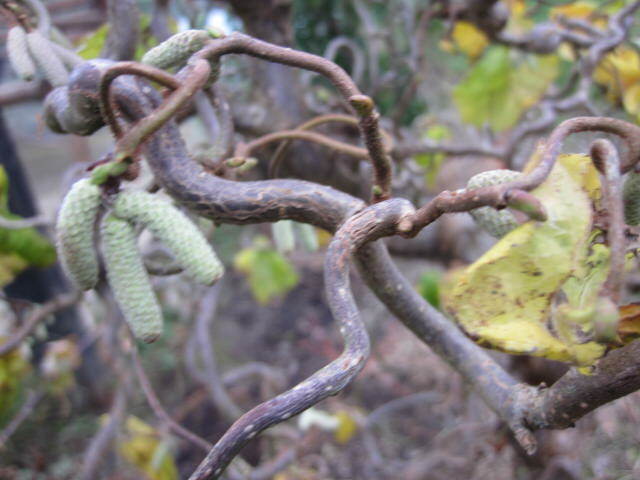 I picked the Hazel of course…I prefere the one commonly refered to as the ‘Twisted Hazel’, as it discribes my personality better and I frequently try to persuade people to plant them and think of me…but they don’t fall for it!! lol. have to agree with you on the cherry blossoms… there used to be onn the top of my road growing up; and outside pretty much every house as well. My reckon it was the housing estate [did they exist then…? ]tree of the 1980’s. So beautiful…. they’d be flowering cherries you and I would remember alright. But would I recommend one to you now…. ? Red squirrels need conifers with cones, and this is the native one, beautiful old and tall. Hey peter how come some people get to have pretty pictures of themselves and I am a green cyclops with mad looking hair?? I make the best coffee by the way. you can please all of the people all of the time etc….. I logged my vote for the mighty Oak! 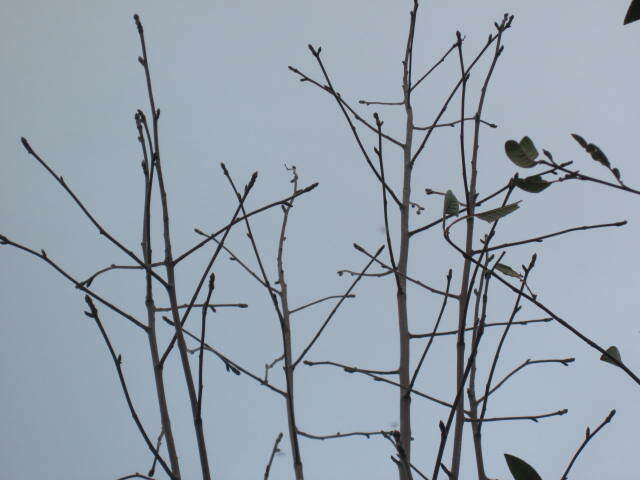 Silver birch or willow…How to choose…but then how to choose between any! 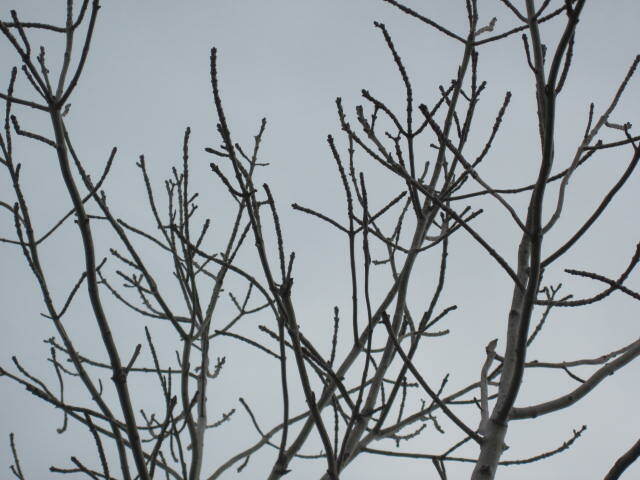 Going with Silver birch this time! I am very envious 🙂 sincerely. keep me posted on this one – great to hear and you should be really very proud. Ive just planted 150+ trees on a .5 acre plot consisting of 12 types of native/non natives. Ive tried to space them 1-2 meters apart but I guess they’re going to get a bit crowded as the years go by?! I don’t know which varieties you have planted exactly, but, assuming they are al of the large/ tall-est growing type…. Motorway planting is almost all done at about 3 per meter squared so they grow really tall quicker. In your case, unless you wish to go ‘by the book’ and have each specimen grow as per the ideal growing scenario and to its fullest….. I wouldn’t worry too much. Great to hear stories like this and keep me posted on how you get on. (Question) does the yew tree grow in Ireland, and if it does where in Ireland does it grow. Anywhere and everywhere to be honest. 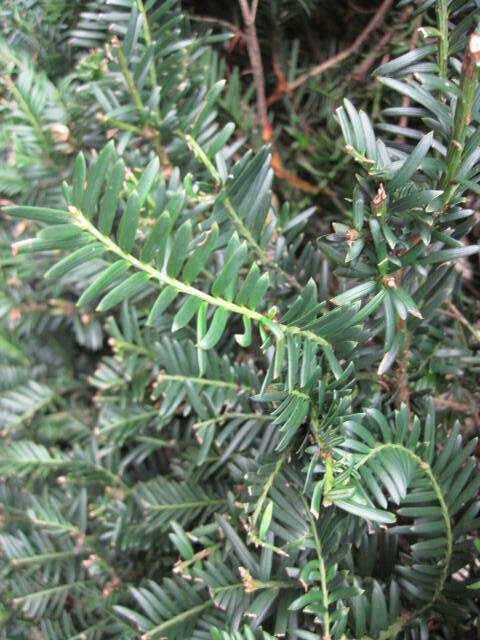 Easiest place to find a yew tree in Ireland [if you are stuck] is in a grave yard – see Glasnevin for example. never planted a tree in my life. I assume its for your garden/ specific area of space. If so maybe you could email me a photo of the proposed or thought of space…. and I could better make a judgement for you from there. I love trees reluctant to vote one better than another however wanted to nominate joint favorite here Ash & Holly but cannot do that so voted Ash! I havent seen this post in a long while…. 2009 ! Pity about Galway the weekend just gone. Could the blackthorn be added ? Another rose. Is it too small to be a tree? Prunus spinosa (blackthorn, or sloe). 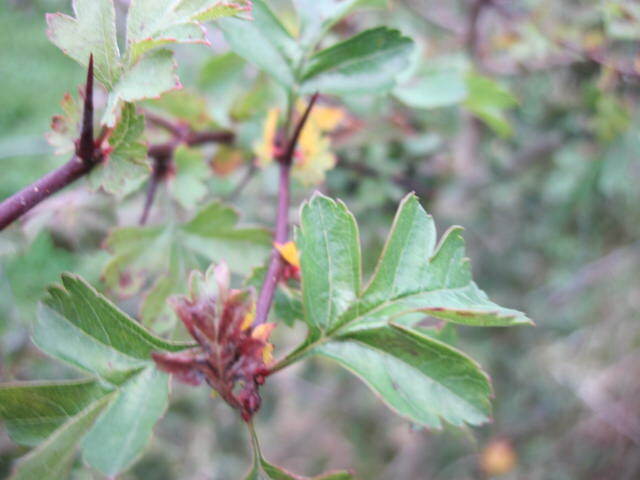 I’d love to add it but, P. spinosa is of Europe / W Asia native. 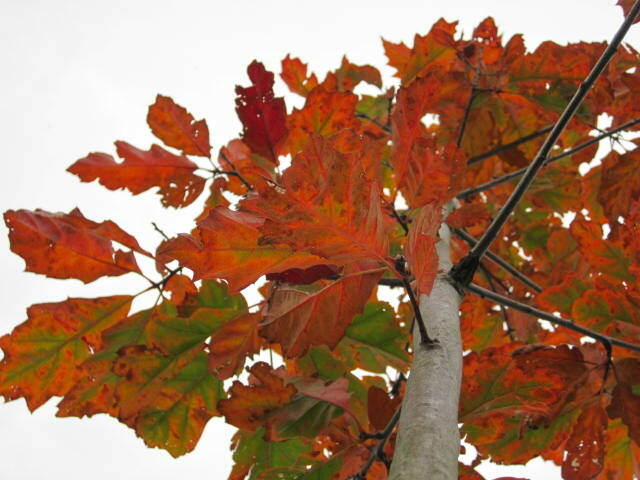 I believe there were suggestions I could add Aesculus hippocatanum too. Much thanks for the high 5. Hi Peter, you are very welcome. The tree council site lists it as a native. This site calls it a native. I have come across blackthorn in old Irish stories and songs. It is one of the letters (straif) in the Ogham alphabet. 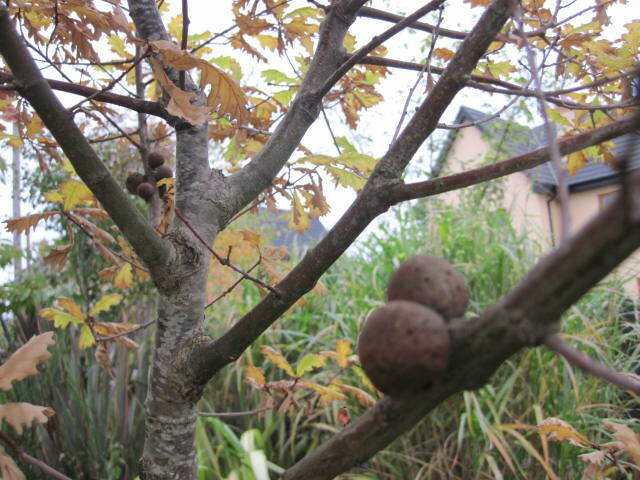 There are proper old Irish words for both the tree (draighean) and the fruit (áirne). Here below is some more info with links . . .
Often the black bitter sloe is contrasted with the white flowers in old Gaelic love and lament songs . . .
As the white flower of the sloe that grows on the blackthorn. Oh my love is like the flower on the dark blacktorn. 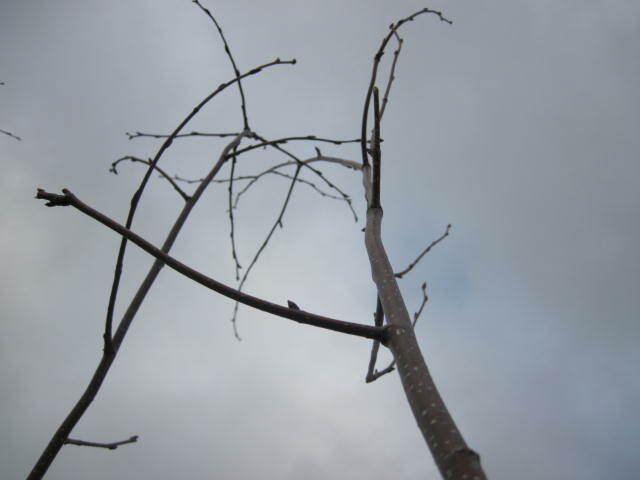 http://susa-morgan-black.net/files/Articles/Blackthorn.pdf “a native British tree” has a nice collection of information. botanical speaking Prunus spinosa is not (as far as I am aware tho’ I’ll happily take correction wherever I possibly can) native to Ireland and (to back that up with some external reference) Ireland is not even noted by the Royal Horticultural Society in any of their reference books in my library in this case; though we may have adopted it and it may have history here I do appreciate. I usually find Black/ white and in general thorn tend to come under Crataegus, which is not obviously of the same family as Prunus. 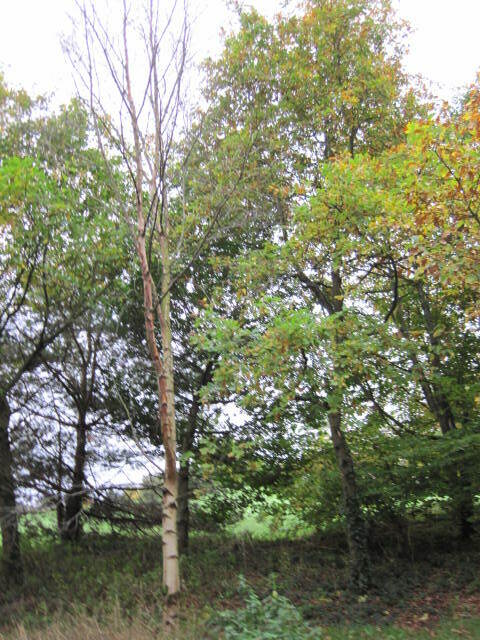 That said there are 2 Prunus sp listed and Sorbus, so not to suggest (some) Roseaceae were not native here also. As noted in my intro, there were too many sites/ publications that I found incorrect and so I rewrote it myself.